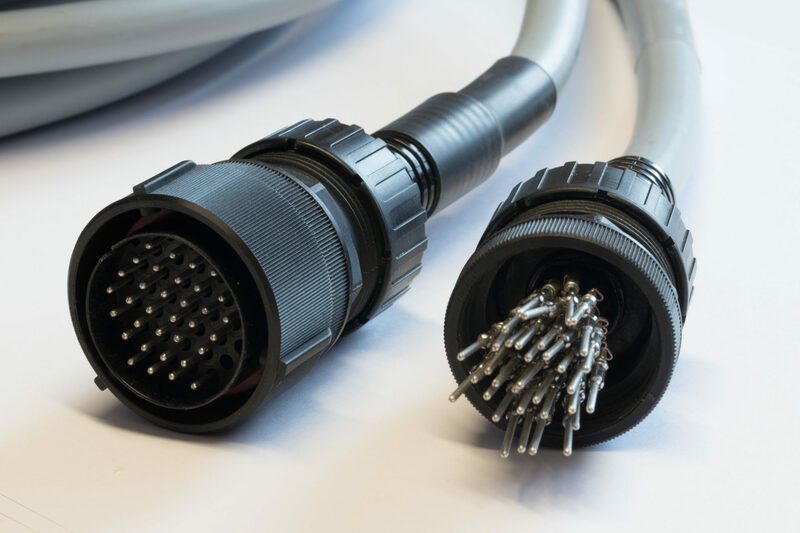 We have a wealth of experience manufacturing cable assemblies; from medium volume end to end cables, to bespoke multi-function cables, combining mains, signal and Ethernet connections within the same cable. We can offer cable assemblies for moving applications (including full drag chain assembly) and cable printed identification for clear and permanent labelling of your product. Cables are cut, stripped and crimped using automated machinery and tested using Cirris electronic test equipment or bespoke test rigs for specialist applications, to ensure the highest standard of quality and reliability are achieved. We are a registered manufacturer of UL cable assemblies and can offer full certification and listing services to ensure compliance for the delivery to the USA and Canadian markets.